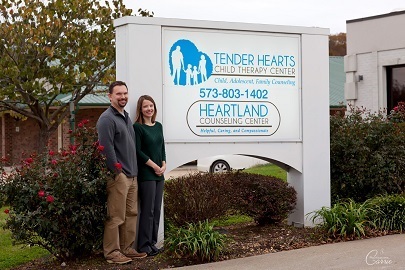 Tender Hearts Child Therapy Center specializes in working with children, teens & their families to address a wide array of child and teen mental health issues, as well as a variety of parenting concerns. Our Child Counselors and Family Counselors strive to provide the best services available to children, teens & their families in our area and utilize Evidence-Based Treatments whenever applicable for a presenting problem. Whether you’re seeking Child Counseling, Family Counseling, Teen Counseling, Child & Teen Group Counseling, or Parenting Classes, our Child Counselors and Family Counselors can help you reach your goals. We now have 2 convenient locations to better serve our communities! 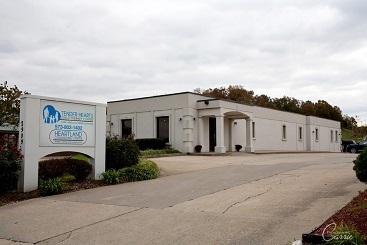 In the Cape Girardeau area, visit our Main Office on Independence Street or in the Farmington, MO area, visit our Farmington Office located inside Liberty Hall. 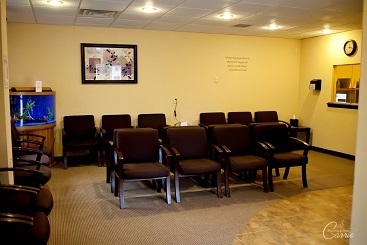 For Adult or Marriage & Couples Counseling, read about our adult services at HeartlandCounselingCenter.com. Although many confuse us with the more common agency setting, Tender Hearts Child Therapy Center is actually a Group Private Practice. As a Private Practice, we are not limited by the geographical restrictions that most agency settings have to deal with. Child Counselors and Family Counselors at our office routinely see clients from the Southeast Missouri region and many travel from Southern Illinois as well. Whether you’re coming from Northern areas of the Heartland such as Perryville, Ste. Genevieve, or Farmington, Southern areas like Sikeston or Caruthersville, from the West in Dexter or Poplar Bluff, or even across the Mighty Mississippi in Carbondale or beyond, we are able to work with you and your family to serve all of your Child Counseling and Family Counseling needs! 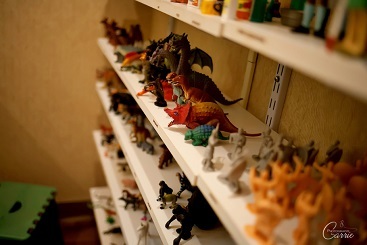 Counselors at Tender Hearts use a variety of treatment modalities, each specifically tailored to meet the needs of individual clients and their families. Counselors frequently use a combination of Individual Counseling and Family Counseling as needed to best address the needs of the individual child or teen and his or her family. Family Counselors frequently address parenting/discipline skills and other concerns within the family. Call us Now (573) 803-1402 or Text (573) 576-6720 to Schedule! Very satisfied with my counselor. She is very helpful and kind. I have referred other people to Tender Hearts. Very thankful we brought our son to Tender Hearts! Communication has improved. Relationships in my son's life have improved and his well-being has increased. He knows his counselor is here for him and that means a lot to him. Thank You! We provide child counseling, teen counseling, family counseling, child therapy, teen therapy, family therapy, parenting guidance, co-parenting, help with ADD, ADHD, ODD, divorce, bullying, as well as help with anger, grief, anxiety and depression.